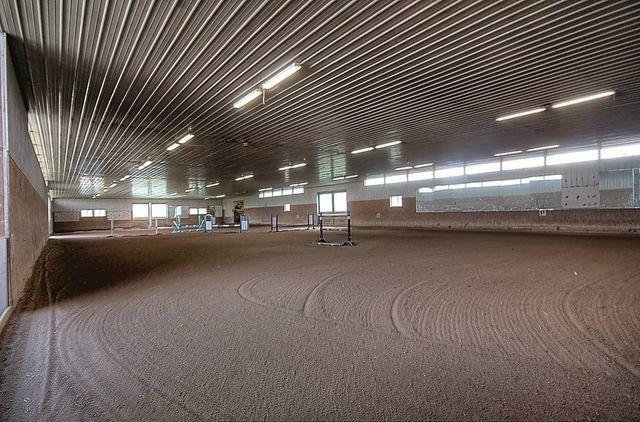 Tower Hill Stables--Fabulous 141 acre Horse Farm with 6 barns, 131 stalls, 72x320 Indoor Arena, 5 Outdoor riding arenas, 14 tack rooms, 7 wash racks, 1/2 mile race track, riding trails, 80 acres of pastures & turnouts, 35 acre hayfield & lots more. 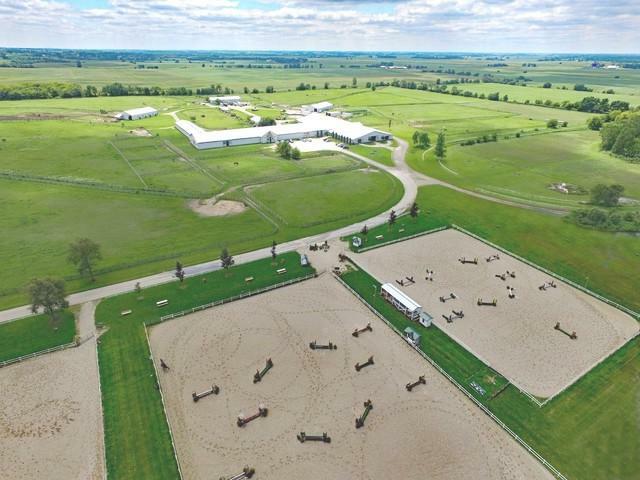 Established boarding and lesson program with on-site horse shows, horse sale/leasing, trail rides, summer camps, girl/boy scout programs, park district programs also off-site (for hire) pony rides & petting zoo. Multiple income streams make this a profitable operation. 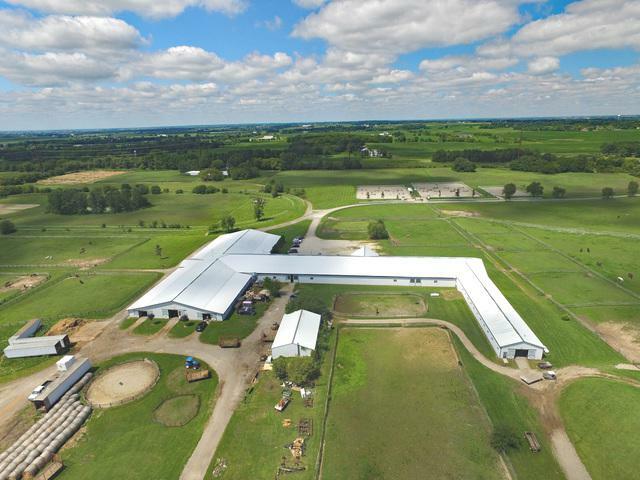 Current owner/operator is retiring, so here is your chance to acquire a successful, 17 year old, turn-key business operation. 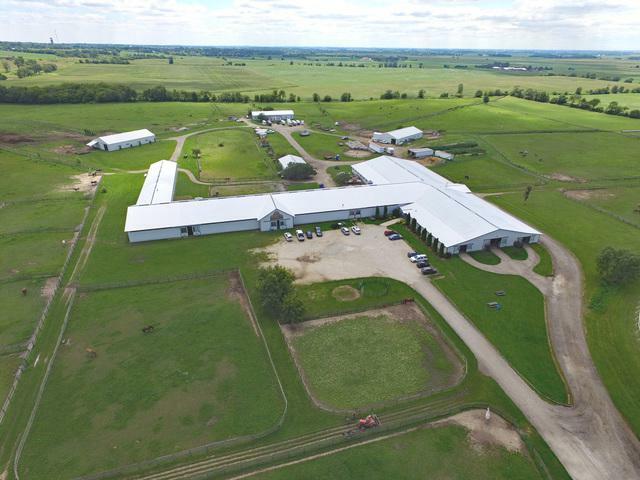 See extensive equipment list and other included items with the sale. Seller will be doing a 1031x.